Here at Northeast Stairlifts, we will not be beaten on price for stairlift sales, new & reconditioned. At Northeast Stairlifts we supply one of the lowest priced, trusted, brand new stairlifts from just £1190, we also have the lowest price for stairlift rental in the UK, only £350 for a full years rental (includes installation) and there are no hidden extra costs. For the very best independent advice call Northeast Stairlifts for a no commitment survey. We are not just stairlift suppliers, so if you have any disability needs give us a call and we'll be happy to help! We are a well established company with over 30 years of experience in the disability industry. We provide a wide range of products and services to customers in the Northeast and throughout the UK. 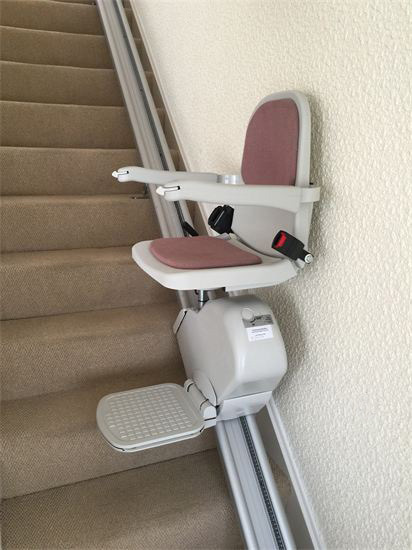 Brand new Brooks stairlift from £1,190. Including full 12 months parts and labour warranty and a personal service that is unbeatable. Have a quality stairlift in your home for a full year for just £350, including professional installation and a 24/7 call out service. 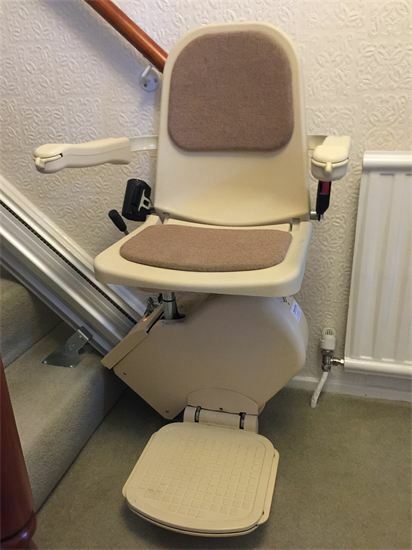 If you have an unwanted stairlift that you no longer require, we would be happy to remove it for you. We would pay a fair price for anything we can re-use.